The first E.P. 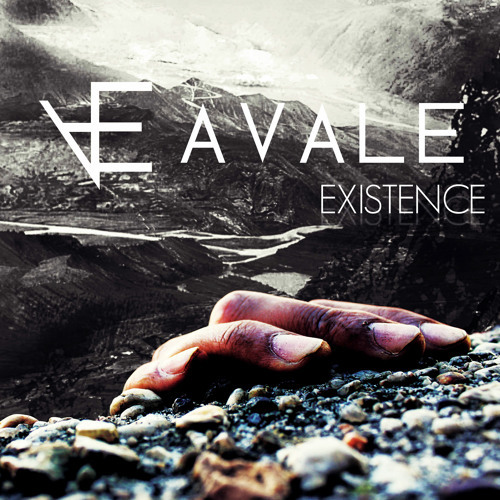 from Avale including the single "Unleash the Animal." Two new tracks, "Safe Tonight" and "Roman Empire" have been added to complete the set. Music & Lyrics: Imran Khalique; Jeff Karakatsanis Mixed & Produced: Imran Khalique (c) All Rights Reserved.